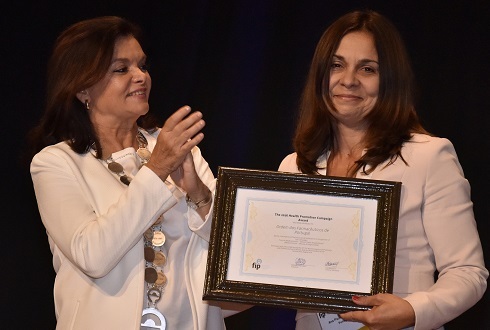 FIP believes it is of utmost importance to support and recognise individuals who, through their vision and commitment to their profession, are making outstanding contributions to the fields of pharmacy practice and pharmaceutical sciences. As such, each year we honour those who have demonstrated commendable work and dedication in areas which parallel our overall mission of advancing pharmacy practice, science and education for the betterment of global health. 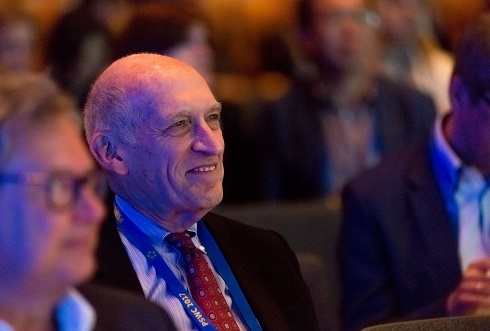 The FIP Council, on the proposal of the FIP Bureau, may award the title of “Honorary President” to former FIP presidents who have given exceptional service (FIP Statutes, Art.8.1). 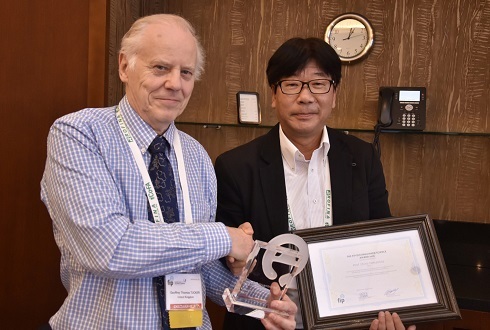 The title bestows honorary lifelong membership to FIP. Honorary presidents may attend Council Meetings but have no voting rights. 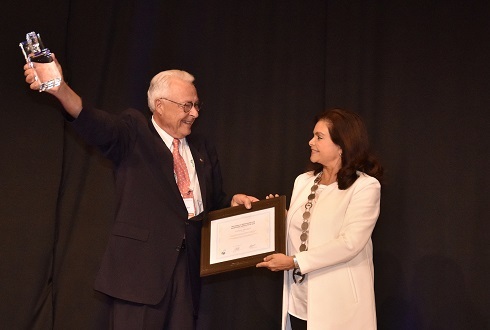 The FIP Bureau may award the title of “Honorary Member”, to persons who have rendered significant service to FIP. The award will be made to persons who are not eligible to be individual members of FIP. The award will be reserved for exceptional persons, and it is anticipated that it will not be awarded frequently. 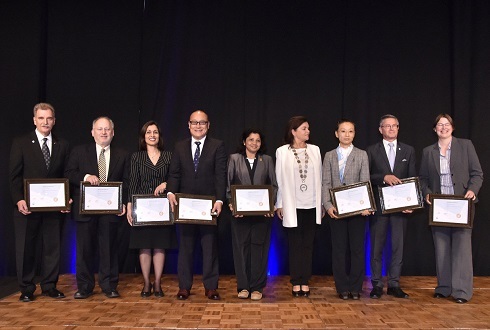 The purpose of the Joseph A. Oddis award is to recognise officers of FIP and individuals who have rendered exceptional and distinguished service to FIP. Dr Joseph A. Oddis was FIP president from 1986 to 1990. He was also CEO of the American Society of Health-System Pharmacists almost 40 years. 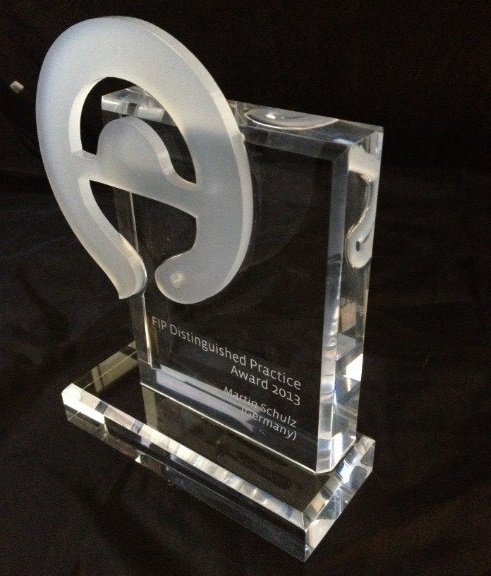 This award recognises officers or employees of FIP who have rendered exceptional and distinguished service to FIP. The award is made on an ad hoc basis. This award recognises an individual who has shown inspirational, intensive and outstanding dedication and contribution in leading, developing and implementing a significant activity of FIP. The citation is only presented on occasions of unusual merit. 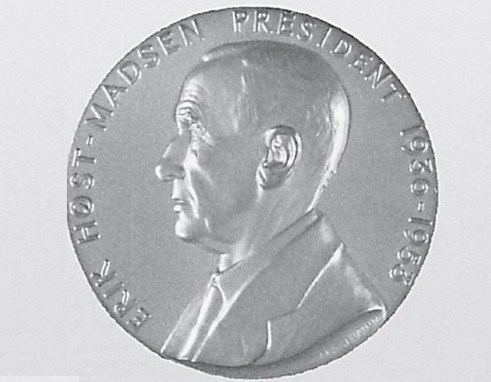 The Høst-Madsen Medal is the highest pharmaceutical science award of FIP. It is awarded every two years (odd years). 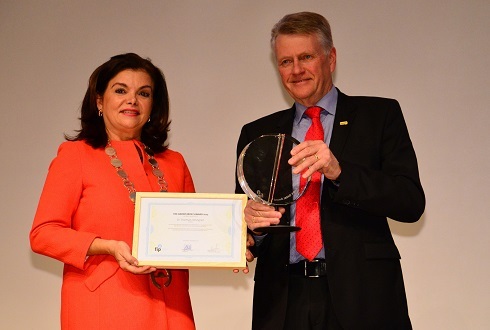 The award is named after Danish pharmaceutical scientist and former FIP president Dr Erik Høst-Madsen and is made possible with the support of the Association of Danish Pharmacies (Danmarks Apotekerforening). 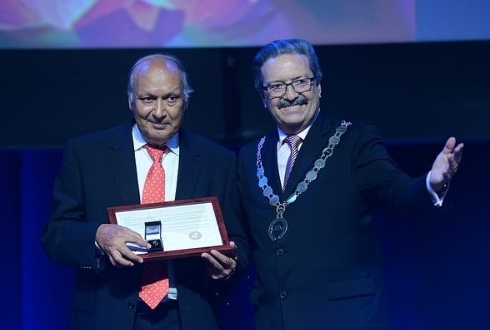 This award is made to an individual or group who has made an outstanding contribution to pharmaceutical sciences, and is awarded every two years, (even years). 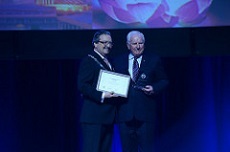 The André Bédat Award is FIP’s highest pharmaceutical practice award and is awarded every two years (even years). 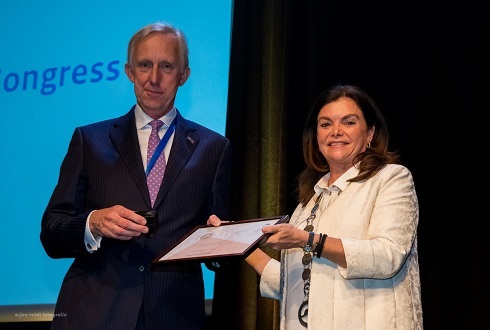 The FIP Distinguished Practice Award is made to an individual or group who has made an outstanding contribution to pharmaceutical practice, and is awarded every two years (odd years). This award recognises a health promotion campaign developed and run by an FIP member organisation (or one of its chapters). The award is presented each year. 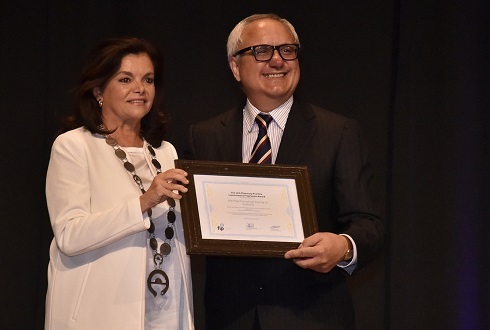 This award recognises a programme developed and run by a member organisation of FIP (or one of its chapters) during the previous year, aiming to improve (or expand) pharmacy practice with some innovative vision on the pharmacist’s role. The award is presented every year.